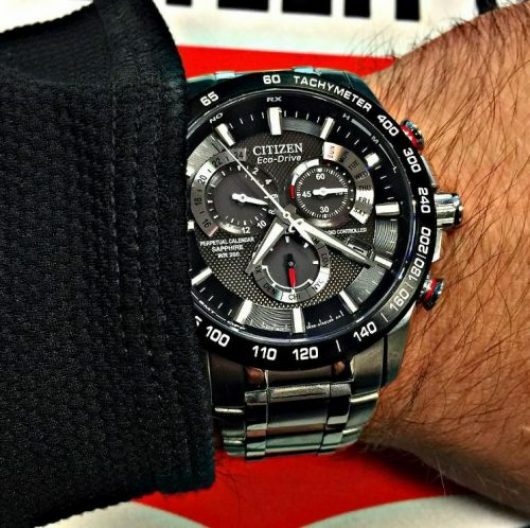 This is not just another watch from Citizen. 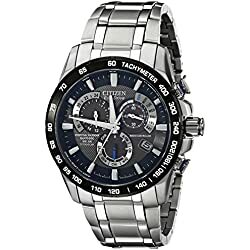 This is a piece of jewelry with atomic timekeeping and perpetual calendar which brings style, refinement, and quality to the table. 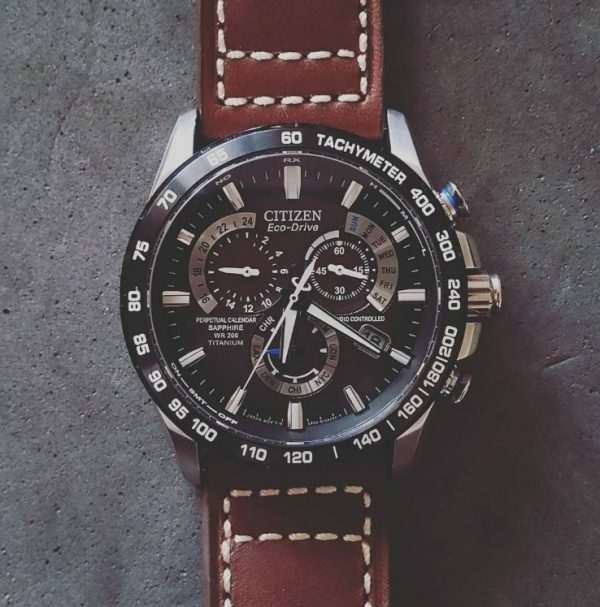 Conveying a deep respect for craftsmanship, Citizen has cultivated a refined art out of the creation of watches. 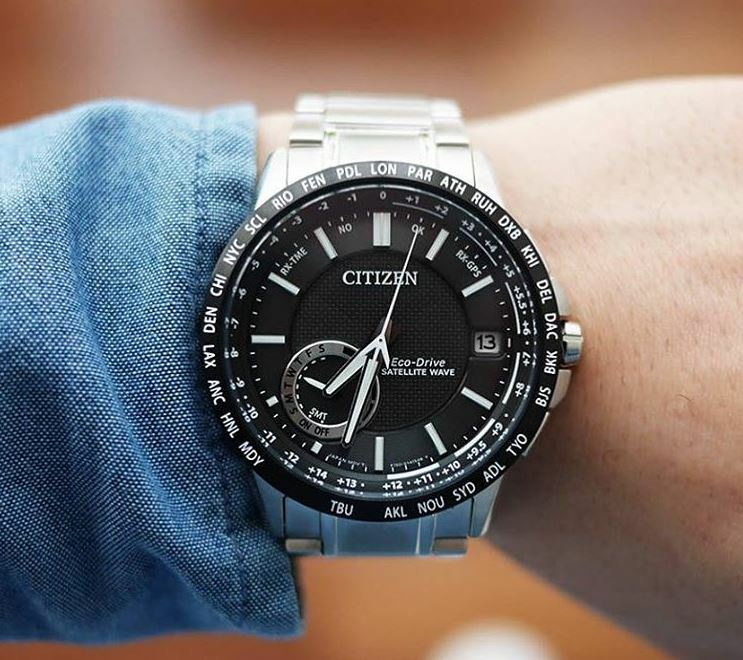 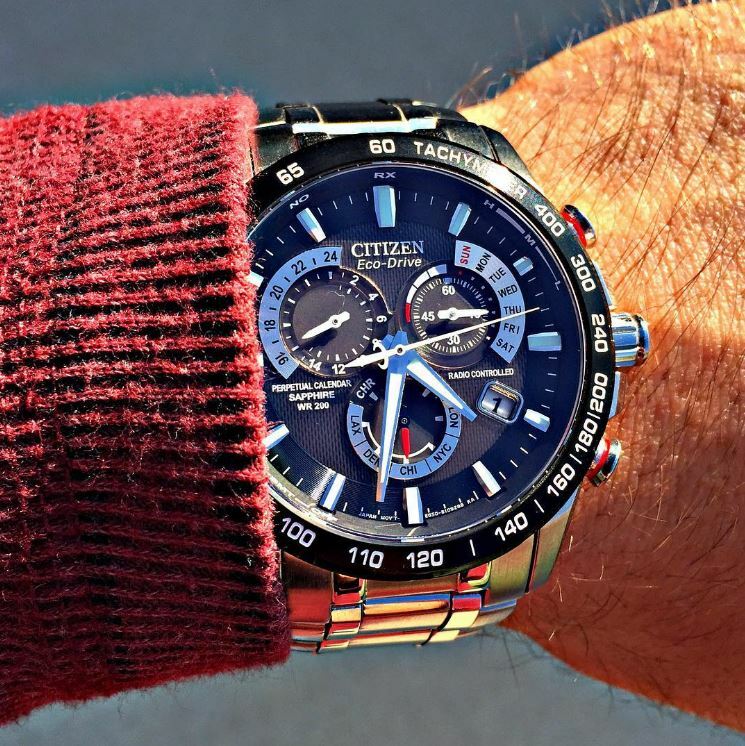 Designed to last a lifetime, Citizen watches are an excellent choice for anyone who has a passion for wearing beautiful timepieces manufactured with premium materials and the latest technologies. 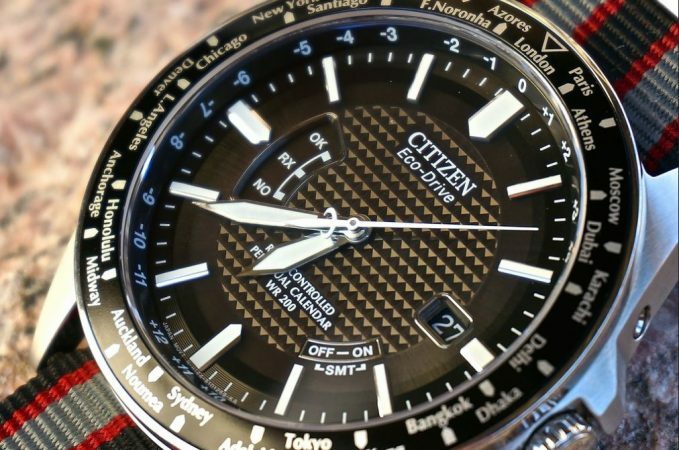 The model in this review is called AT4008-51E and it’s part of the Eco drive collection by Citizen. 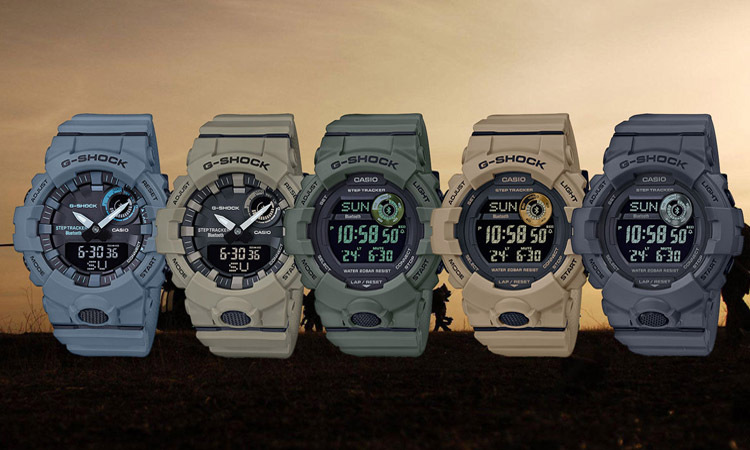 All the watches from this line are infused with a special technology that converts light from any source into energy to power the watch. 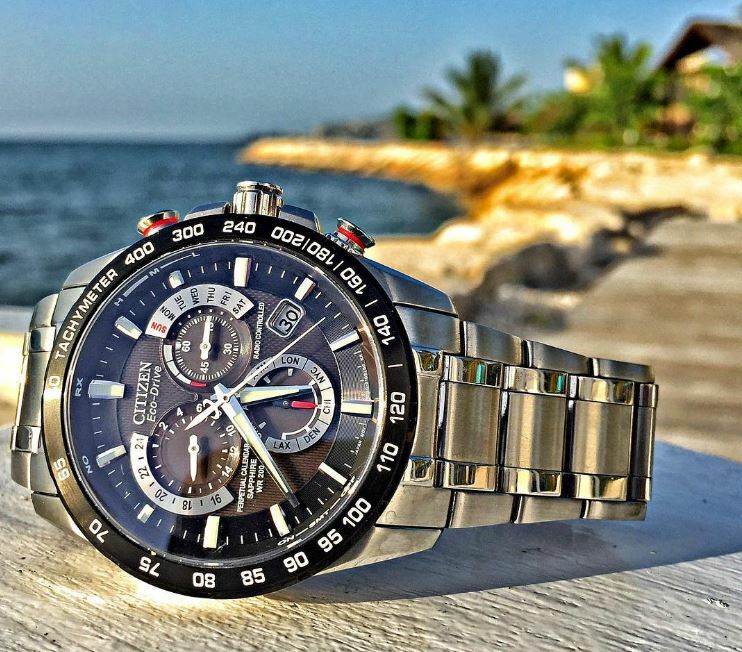 The design of the watch will surely attract attention in any business meeting thanks to its elegant stainless steel case with a mostly brushed metal bracelet with polished accents. 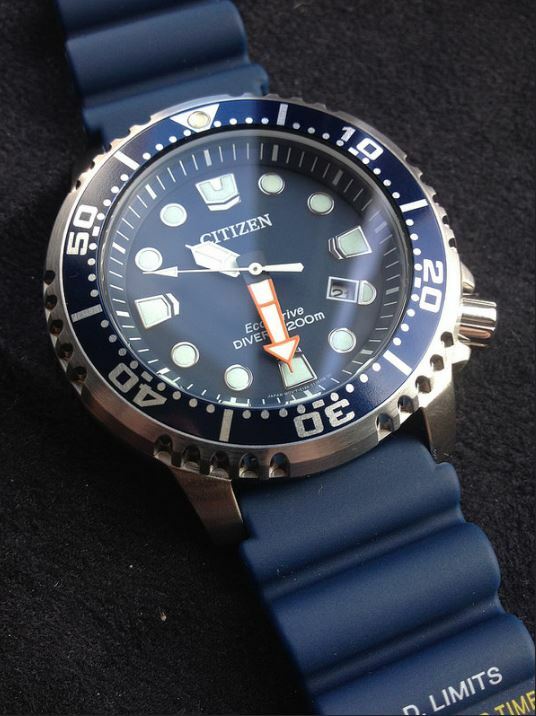 I should probably warn you that AT4008-51E leans a bit on the heavier side when it comes to weight but that’s somewhat expected due to the choice of materials Citizen has made. 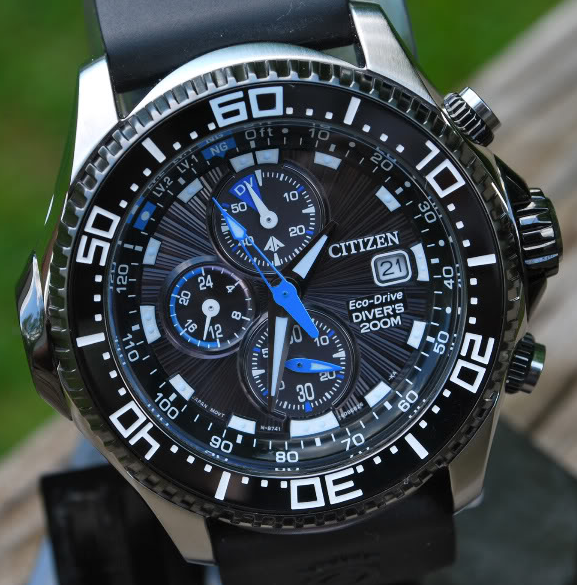 The dark blue dial is surrounded by a black bezel with tachymeter markings and the buttons are well spaced and very sturdy for easy handling. 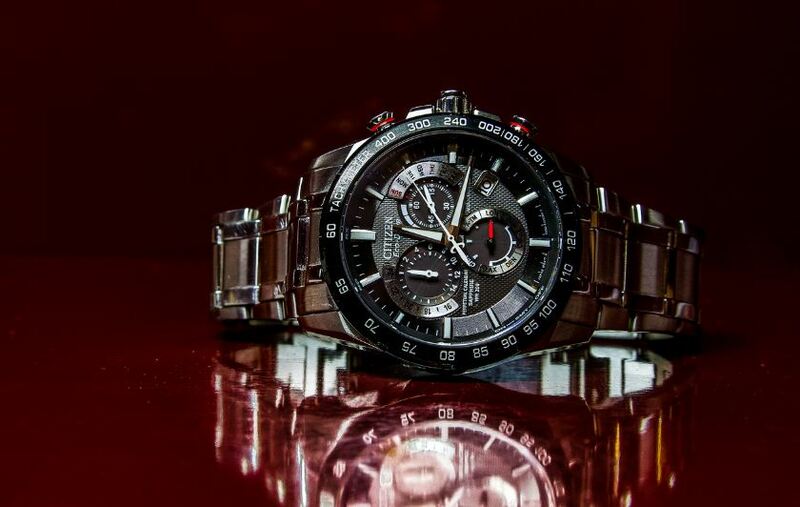 Covered with a sapphire crystal glass, the AT4008-51E will be difficult to scratch and thanks to the anti-reflective properties of the sapphire it boosts considerably the readability of the watch. 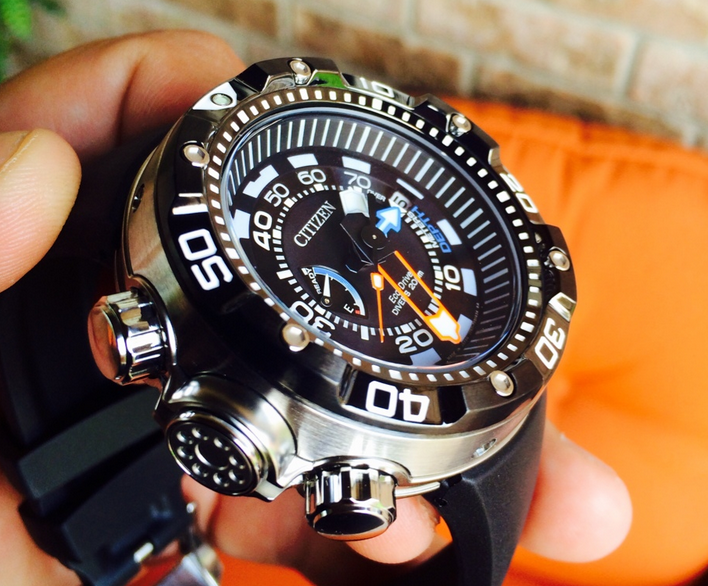 Completing the solid construction is the 200m water resistance. 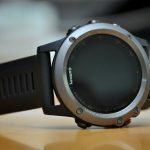 Confort-wise this watch gives a fairly nice feeling when strapped to your wrist but keep in mind that its band has limited adjustments so it fits better on a bigger hand. 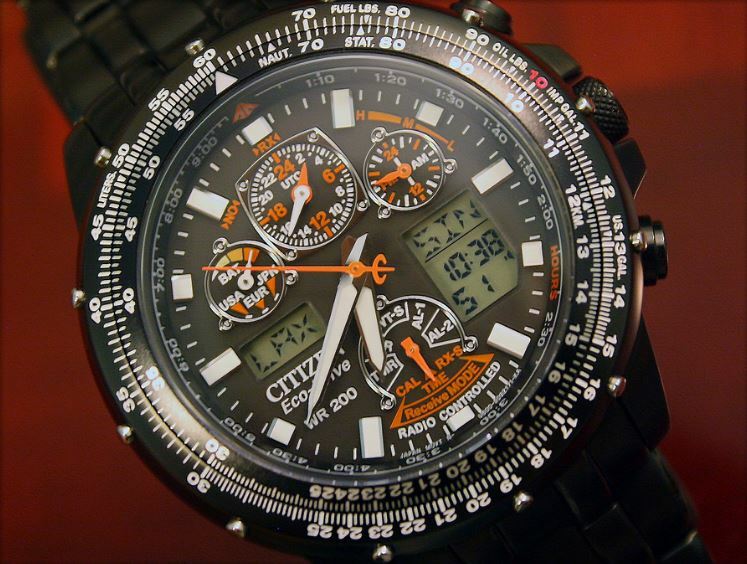 The dial contains lots of information, showing the date at 4 o’clock, an auto-correcting perpetual calendar and three subdials but despite that it doesn’t feel very cluttered. 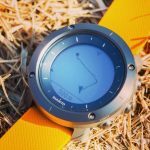 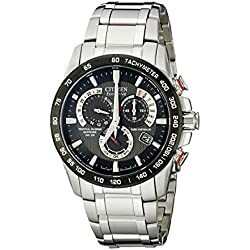 Taking a closer look at the functionality of this stylish watch you can discover it has radio syncing capabilities for maintaining itself accurate to the atomic reference time. 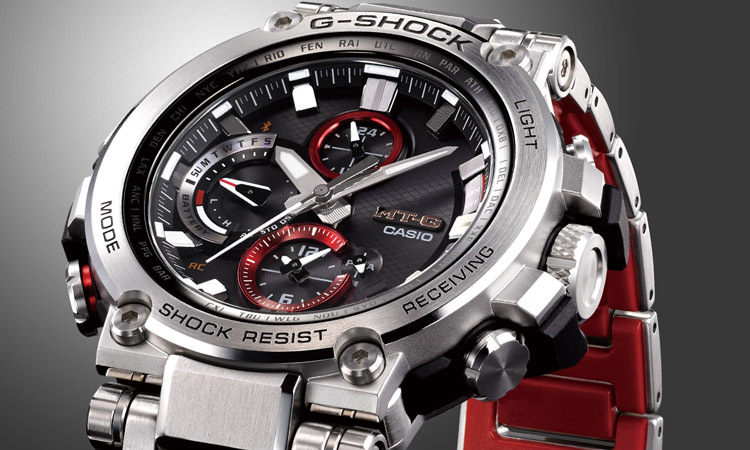 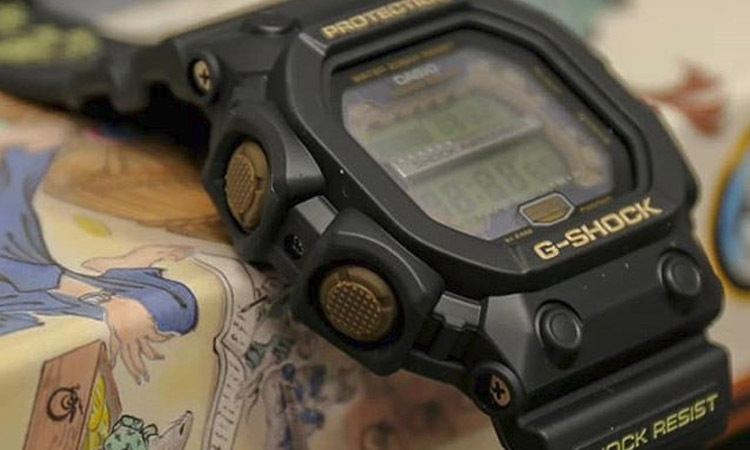 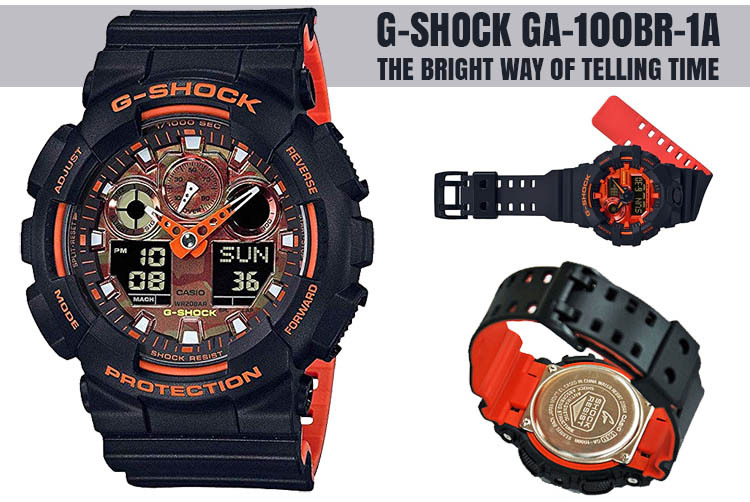 It has a Japanese quartz movement and the radio controlled timekeeping is offered in 5 timezones. 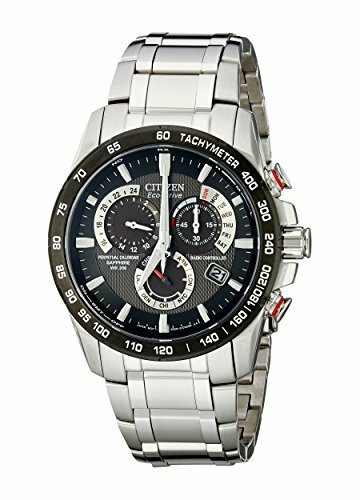 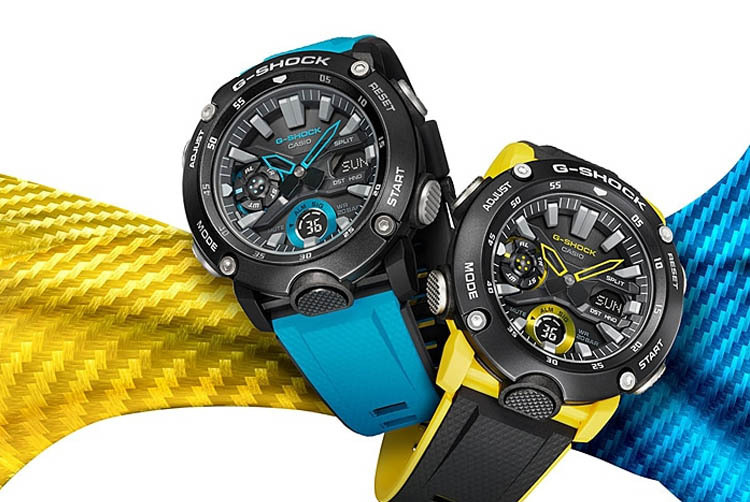 Other functions worth mentioning are the chronograph, the luminescent hands, a charge indicator and an alarm with a 24-hour setting. 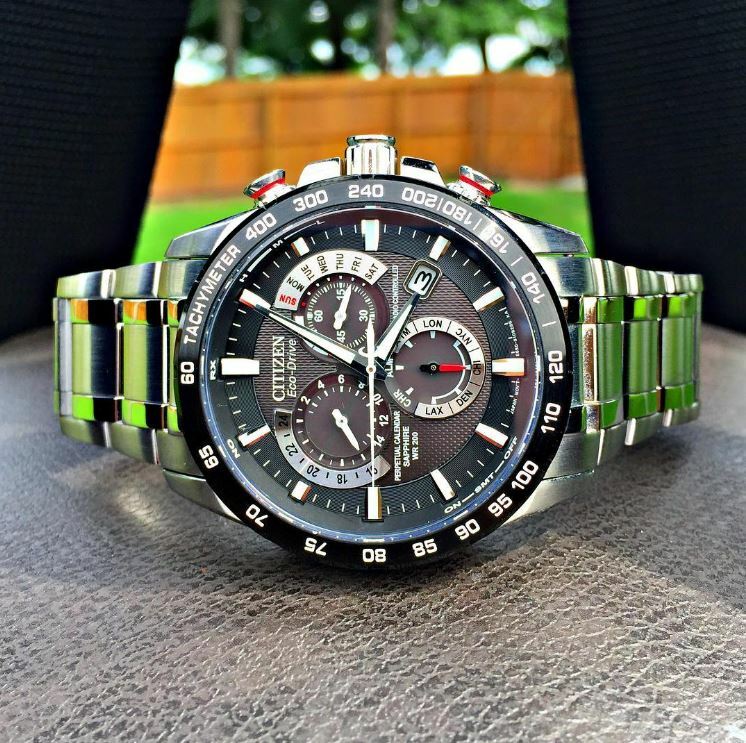 An all around handsome watch, the AT4008-51E has a decent ratio of value versus pricing. 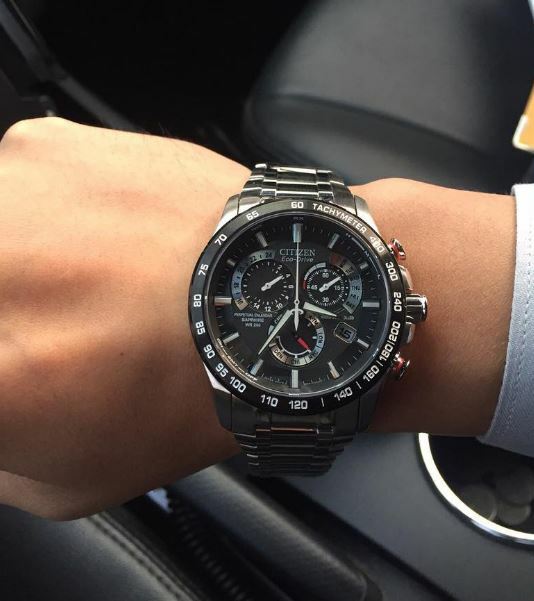 An outstanding example of Citizen’s dedication to the art of watchmaking, this watch will please lots of people looking for a classy and powerful featured timepiece. 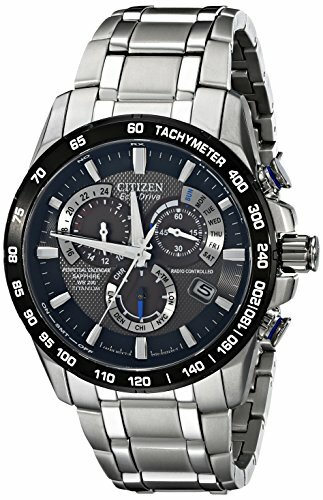 Check these out as well: CITIZEN ECO-DRIVE MEN’S CB0020-50E, CITIZEN ECO-DRIVE AT4010-50E TITANIUM, CITIZEN JY0010-50E ECO-DRIVE SKYHAWK.